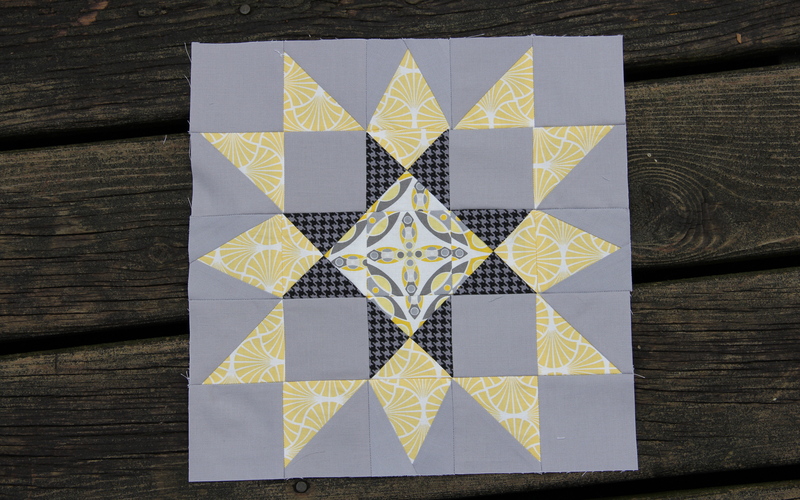 Let’s finish up that quilt block for Maryland. I originally came across this design at Quilters Corner Club. 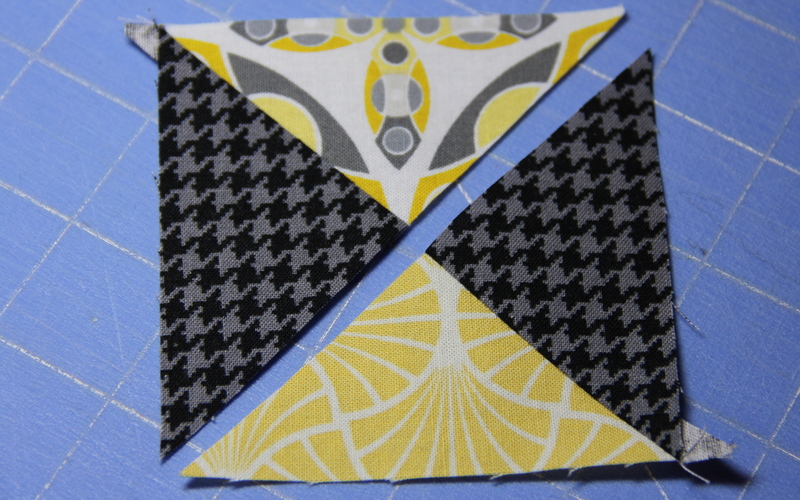 The color placement is a bit different there than my finished block, so you can check that out for another option. 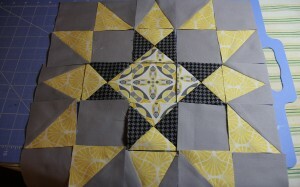 We started with the four paper pieced sections in Maryland Part 1. Now, let’s finish the block! 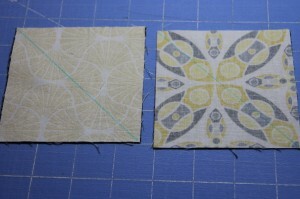 You can start out by cutting out (8) squares from your background fabric that are 2-15/16 inches. 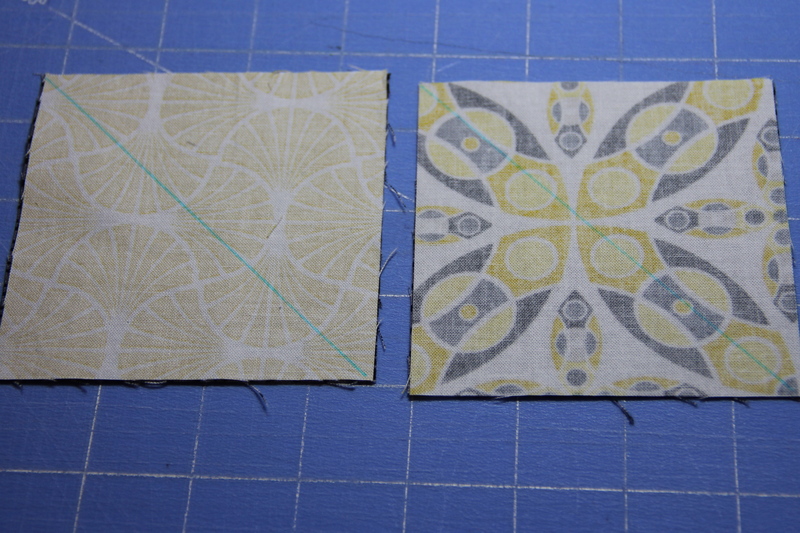 For the background: (8) 3-inch x 1.75-inch rectangles. 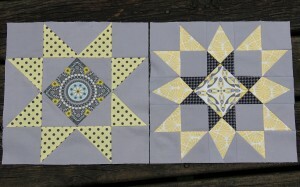 Four (4), 3.5 inch squares, accent fabric (the outer star points). 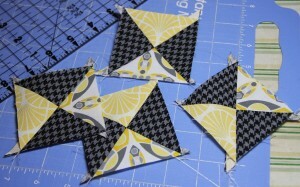 Quarter square triangles: (1) 3.75-inch square (to match center); (1) 3.75-inch square to match the star points; (2) 3.75-inch square. 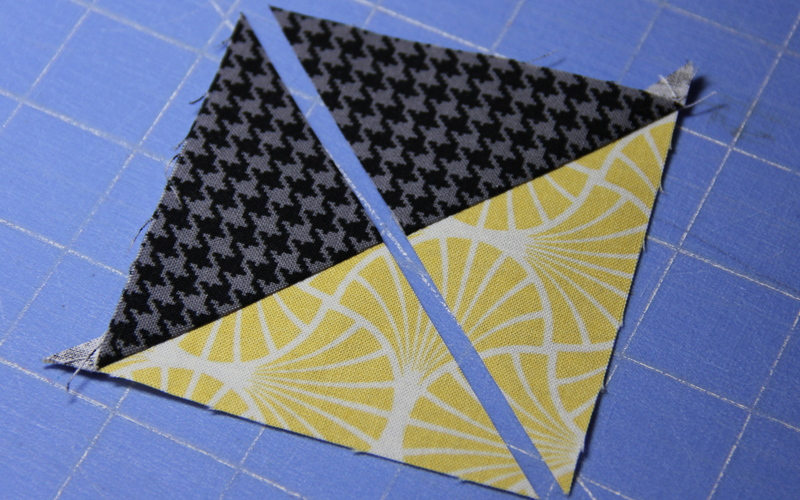 The half square triangles (HSTs) are located around each corner and come together really easily. 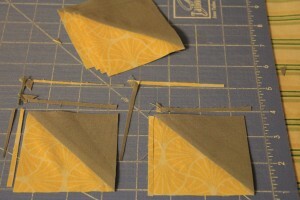 Place the two 3.5 inch squares of fabric for the HSTs right sides together and draw a line from corner to corner. 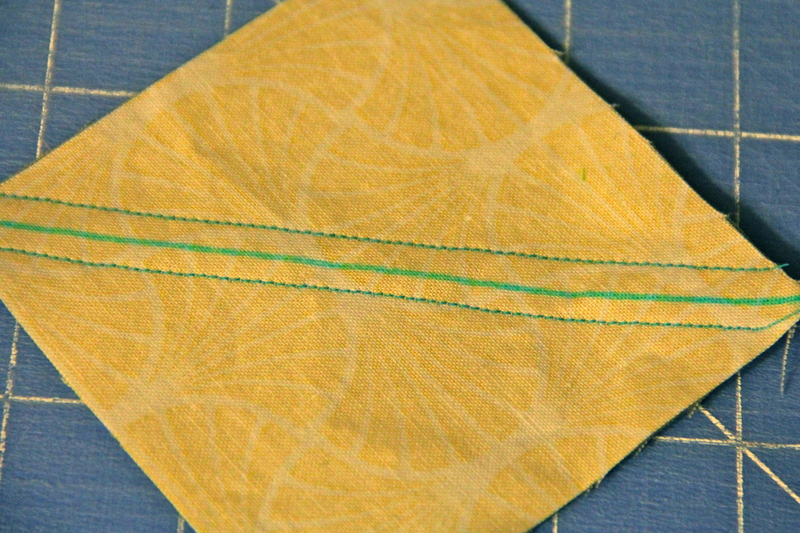 Sew a line of stitches 1/4 inches to each side of that drawn line. Cut down the line and iron the HST open. 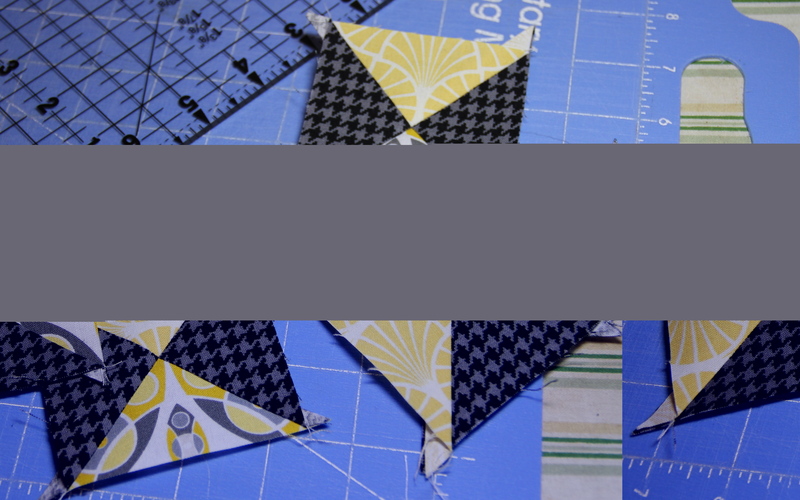 The quarter square triangles that surround the center of the block being the same way as the HSTs. 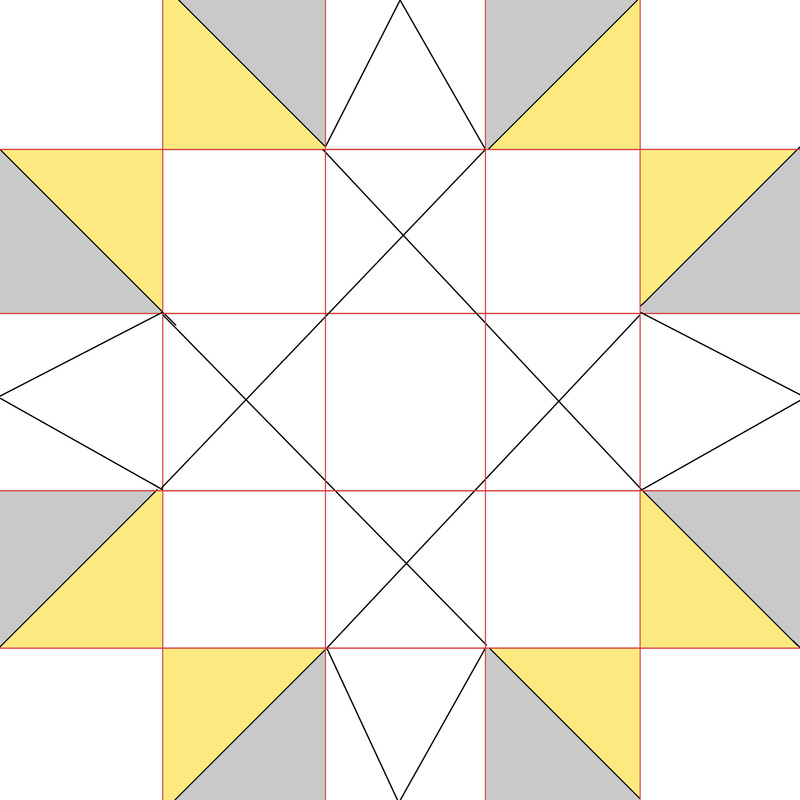 Place the 3.75-inch squares right sides together. Draw a line from corner to corner. Sew a line of stitches 1/4 inch away from the line on each side. 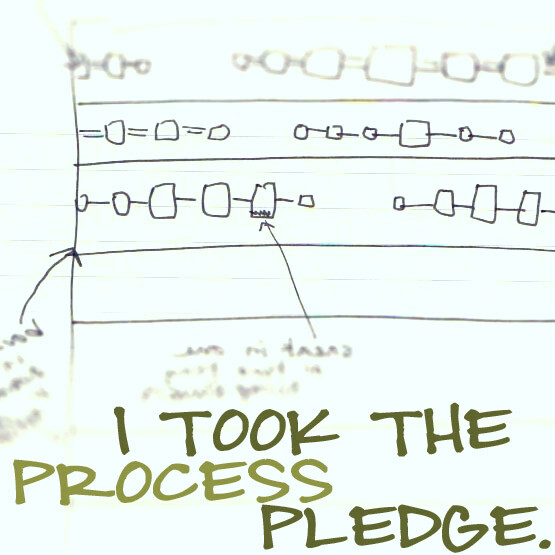 Cut down the line. Iron open. 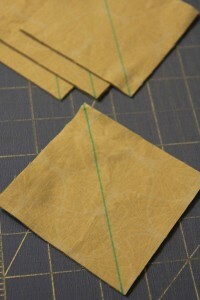 Now, line up your ruler perpendicular to the sewn line and cut from corner to corner. 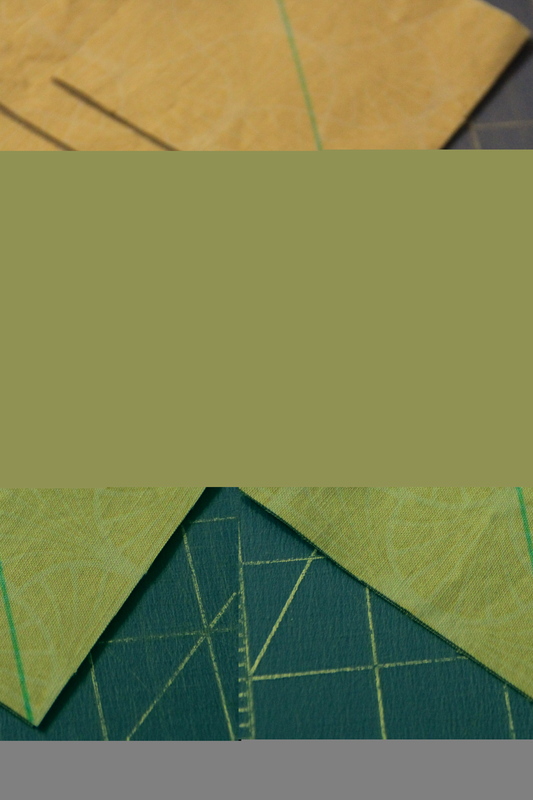 Arrange your pieces so that the quarter square triangles look as they do in my picture below. 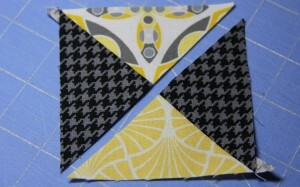 Sew the quarter square triangles together and trim to 2-15/16 inches. 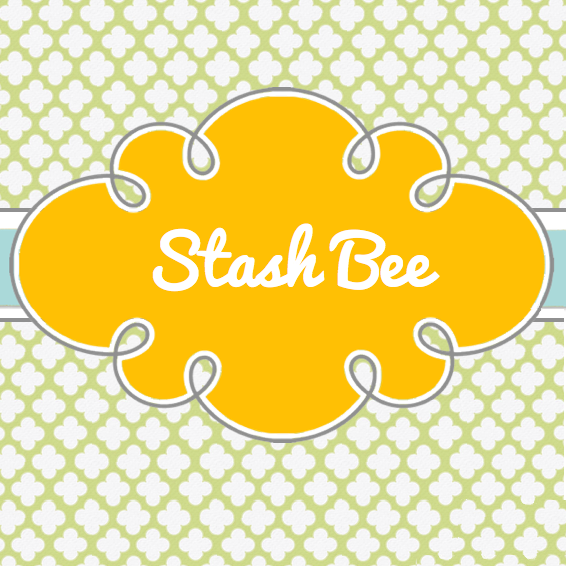 All pieces are complete. 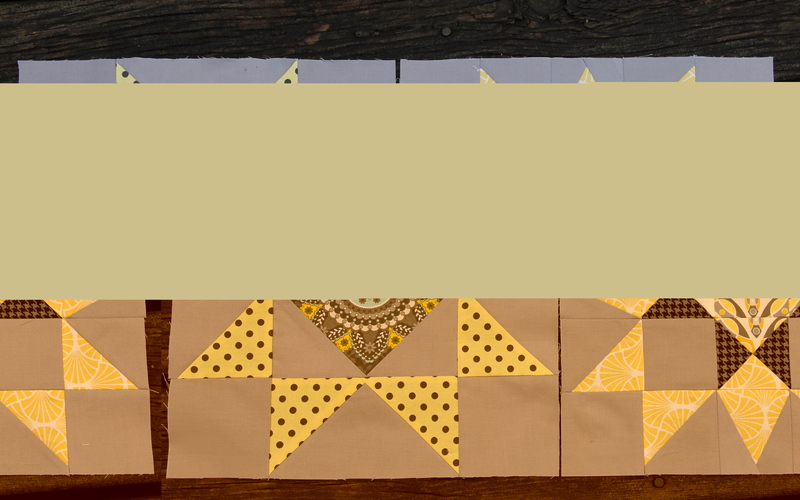 Arrange your block. Sew the pieces together into rows and then sew the rows together.